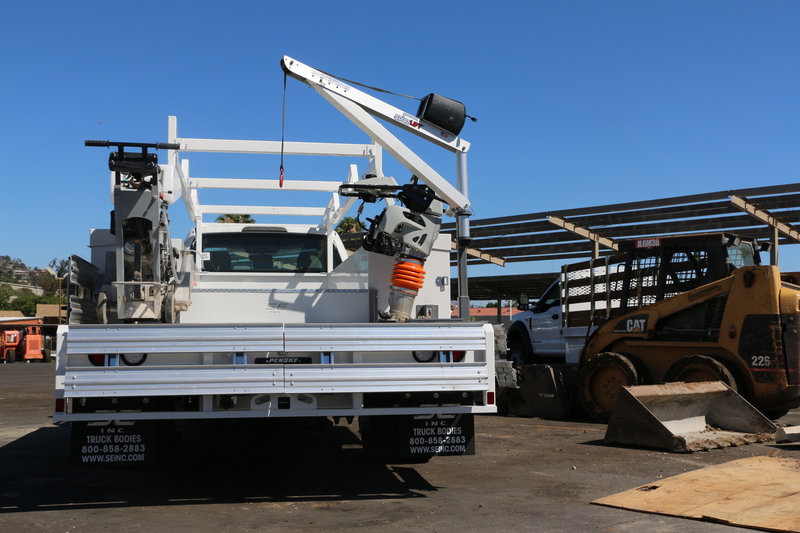 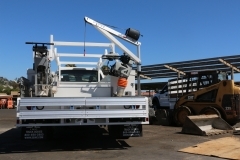 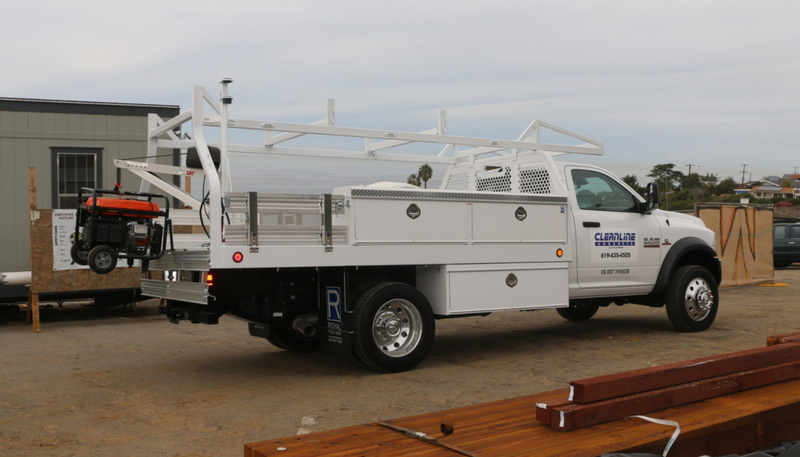 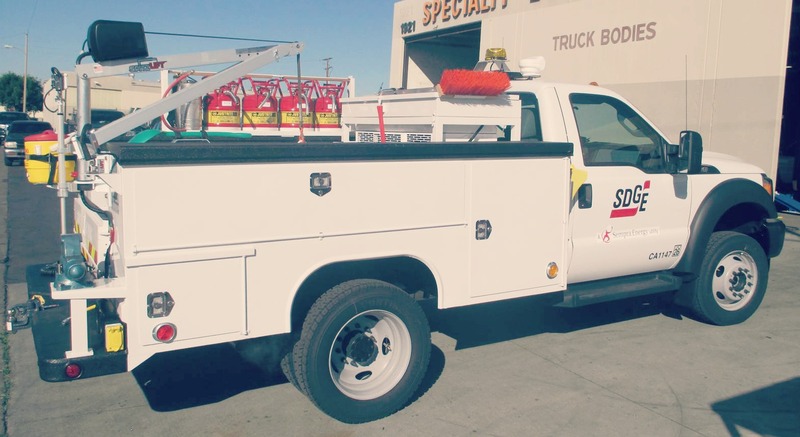 We offer four different mounting systems for service body trucks to accommodate a variety of truck upfit dsigns and lifting applications. SpitzLift weighs less than 40 lbs. 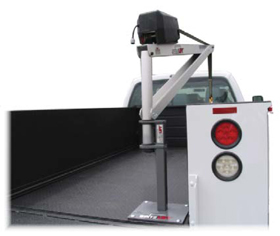 No additional reinforcement or crane pedestals are required. Load-tested and arrive pre-assembled with load-test certification. 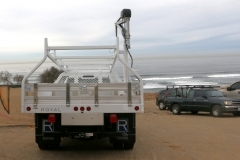 Can be moved from vehicle to vehicle and/or used in other off-vehicle applications. 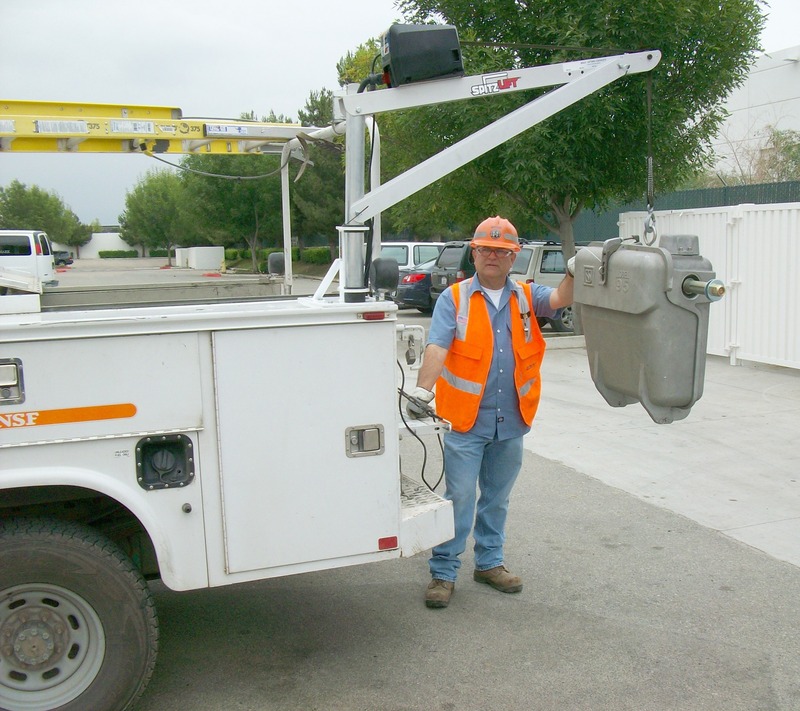 Meets ASME and OSHA requirements. 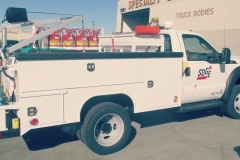 Spec Bid documents available upon request. 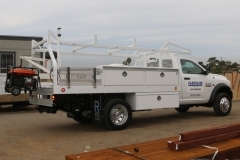 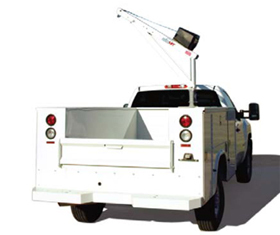 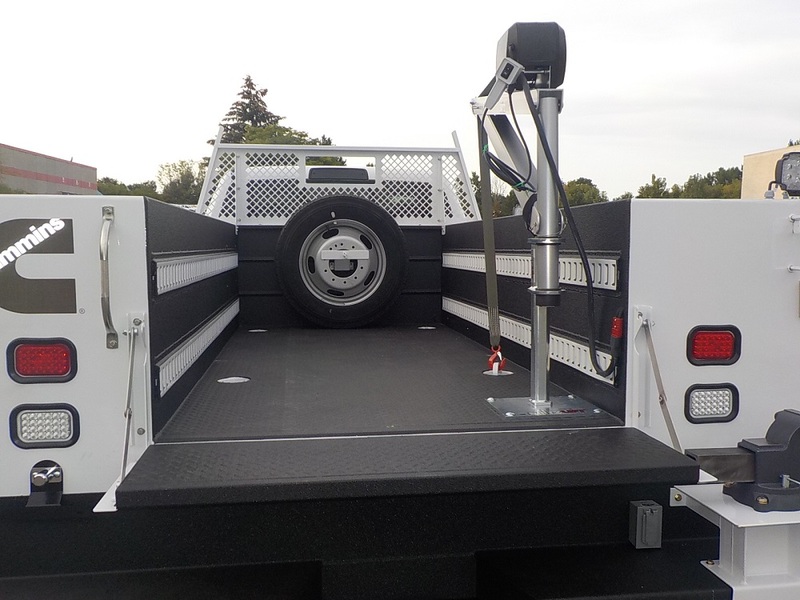 This mount system is designed and engineered for service trucks with specifications that do not require flip tops or ladder racks. 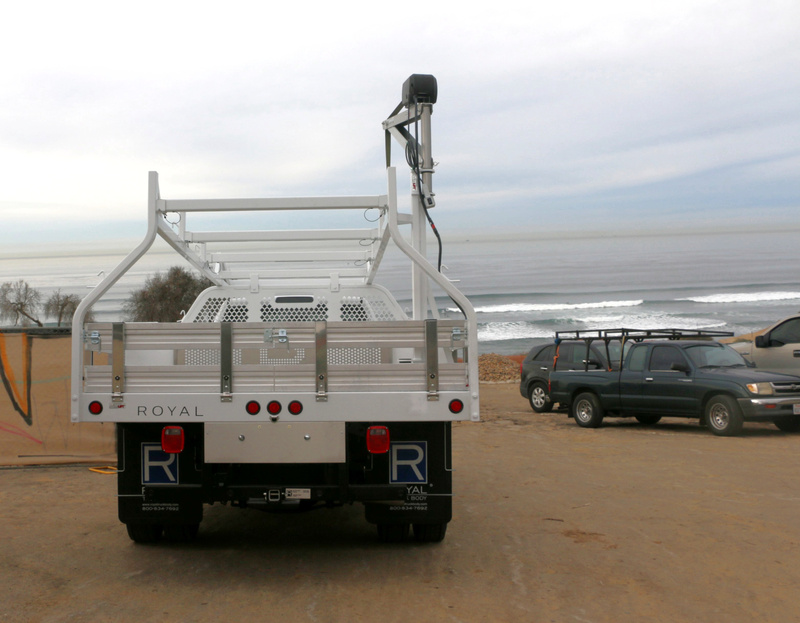 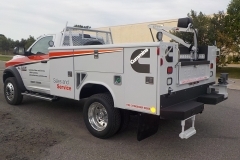 This mount system is designed and engineered for service trucks with specifications that call out for flip tops and/or ladder racks. 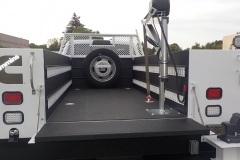 This mount system is designed and engineered for service trucks with specifications that call out for equipment that does not allow for the standard mount locations. 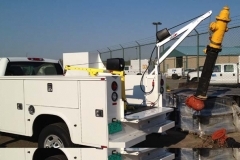 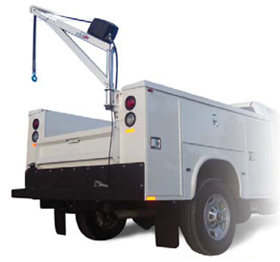 This mount system is designed and engineered for service trucks in which field service technicians need a lower position for the crane in order to access parking garages. 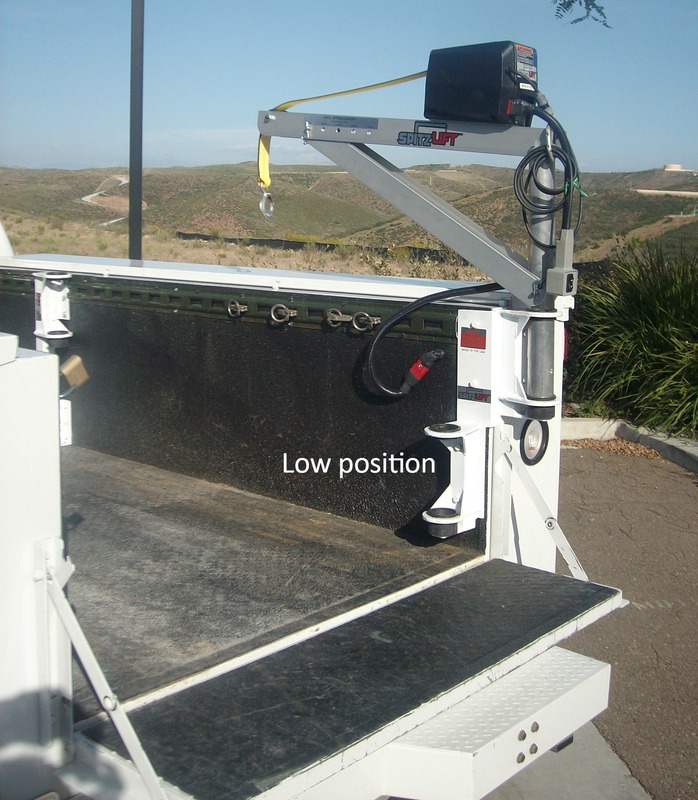 Both mount positions have full lifting capacity.